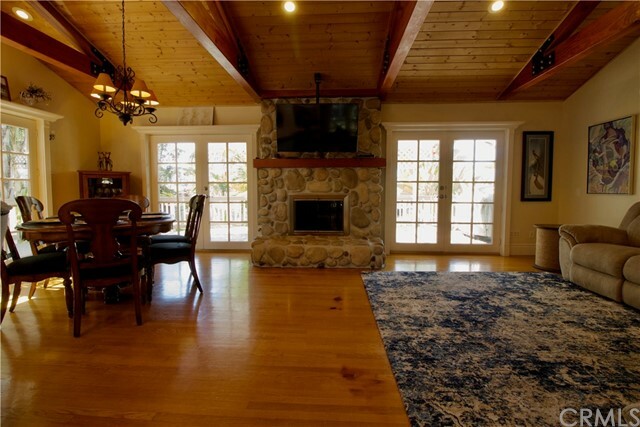 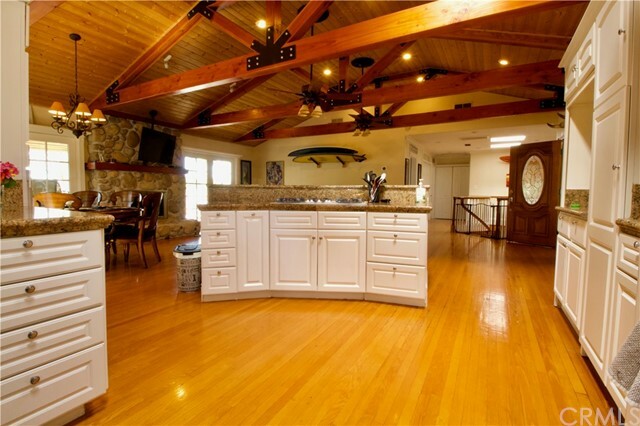 Features: Exceptional opportunity to own this amazing Mt. 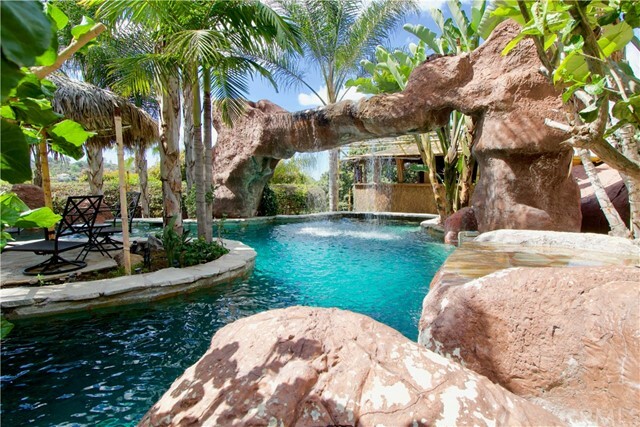 Helix custom built estate home with a tropical paradise backyard. 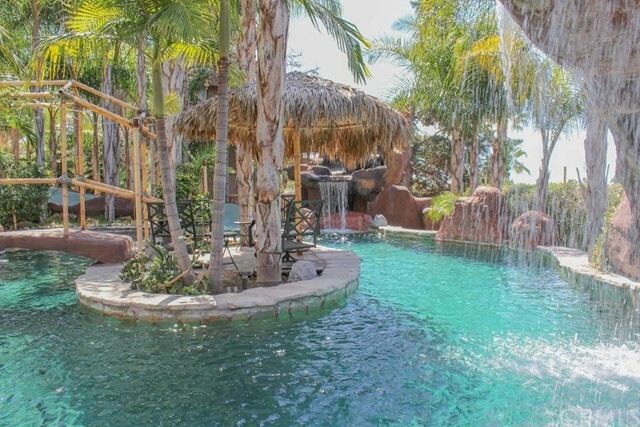 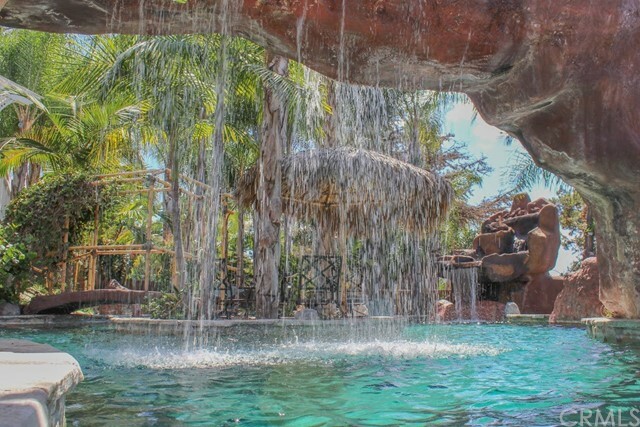 70Ã¢â¬â¢ water slide, waterfalls, swim up bar, tanning shelf, rock cave, spa, and treehouse. 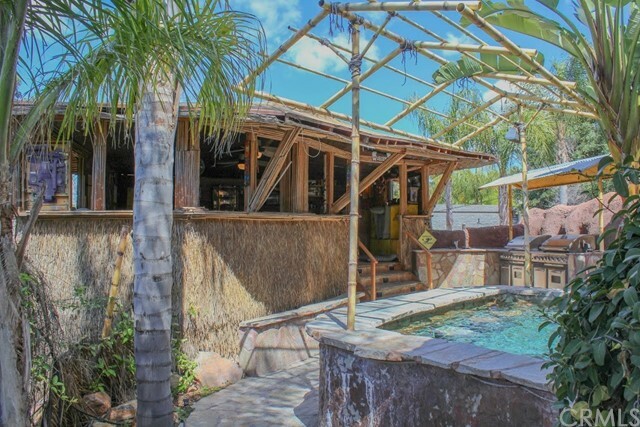 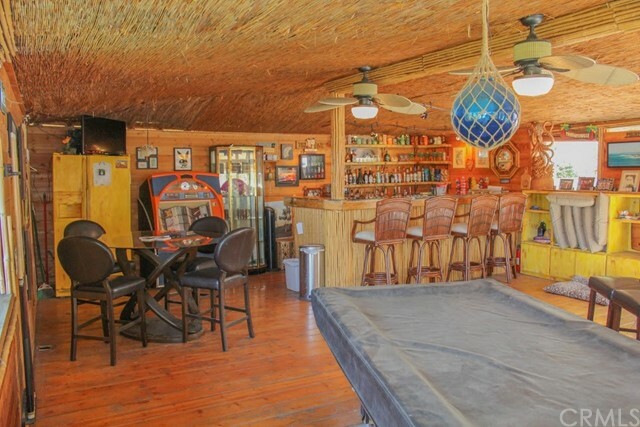 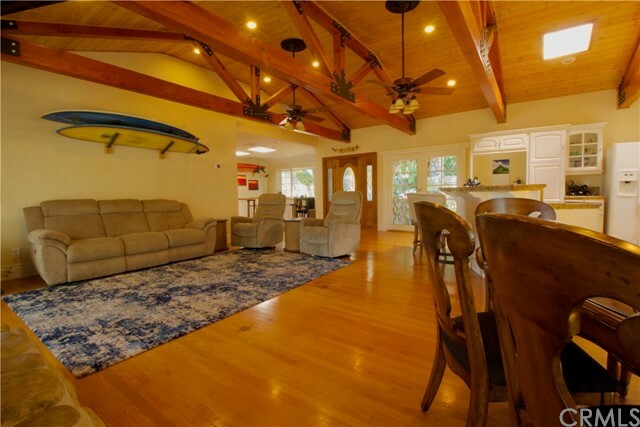 Enjoy the views from the upper deck, or the 600sqft Tiki house with full bar and billiards table. 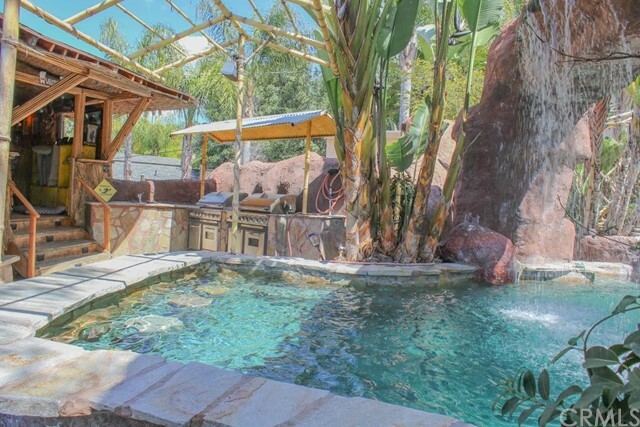 Outdoor kitchen with double BBQÃ¢â¬â¢s, pool bathroom, multiple water features and pathways lead you through this private tropical wonderland. 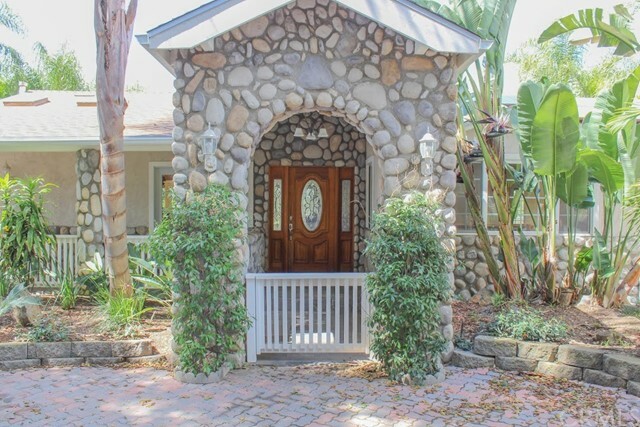 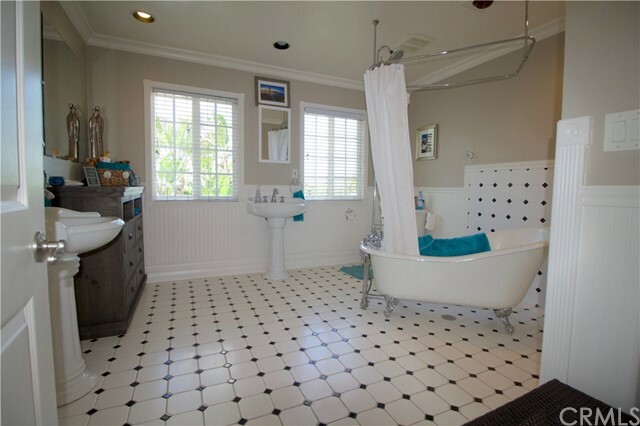 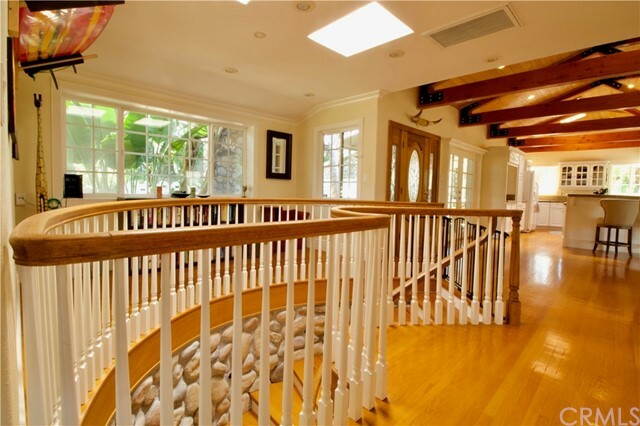 The home features a gated private driveway, lots of parking, 2 two car garages. 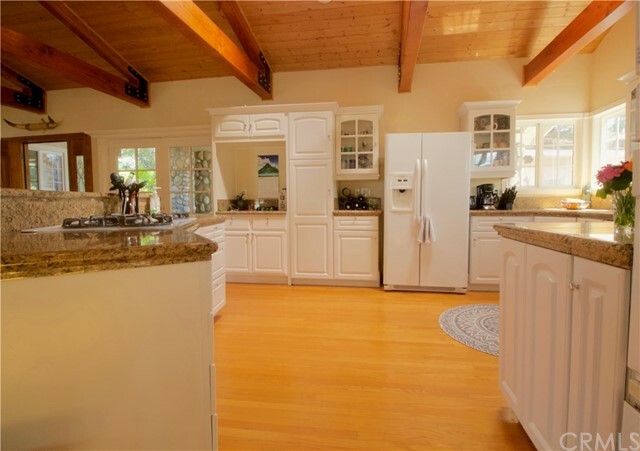 The interior features open beamed ceilings, hardwood flooring, remodeled kitchen that opens to the family room and dining area. 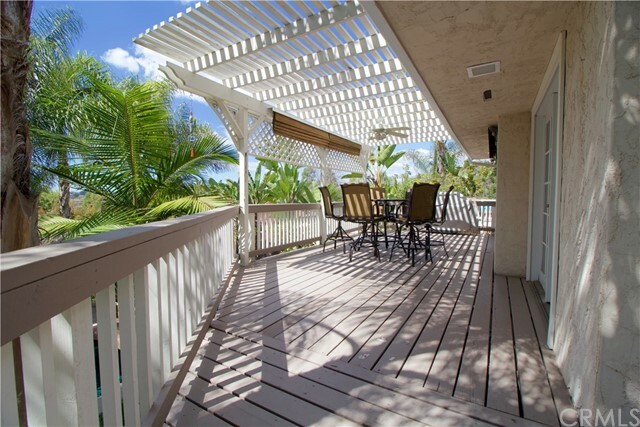 2 bedrooms and 1 full bath located on the first level. 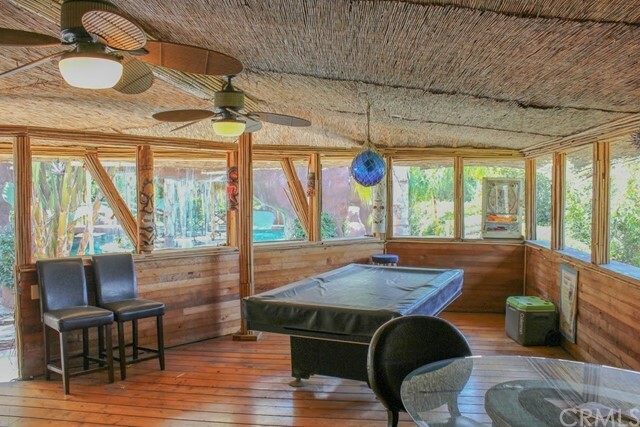 Multiple French doors lead to the wrap around deck. 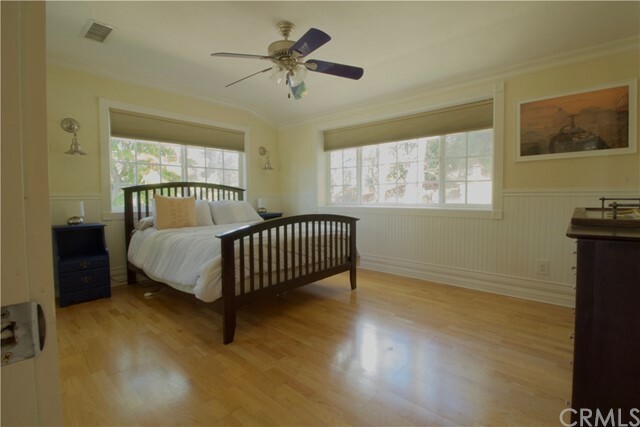 Downstairs features another large bedroom, and the master suite with a walk-in closet, fireplace, seating area, and access to the backyard. 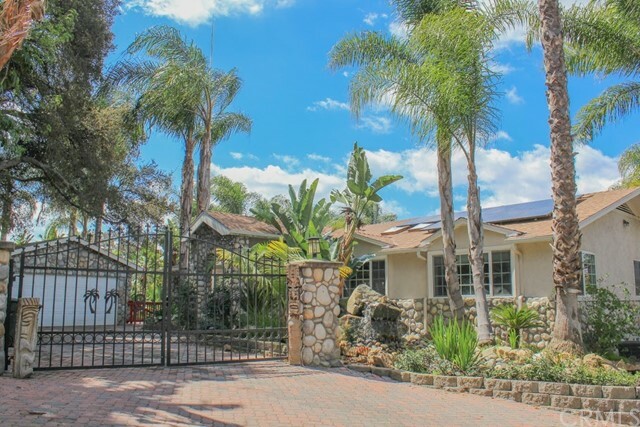 New roof, solar, gutters, refinished hardwood flooring, reverse osmosis, nest thermostats, new pool motor, and Wi-Fi pool control are just a few of the many upgrades. 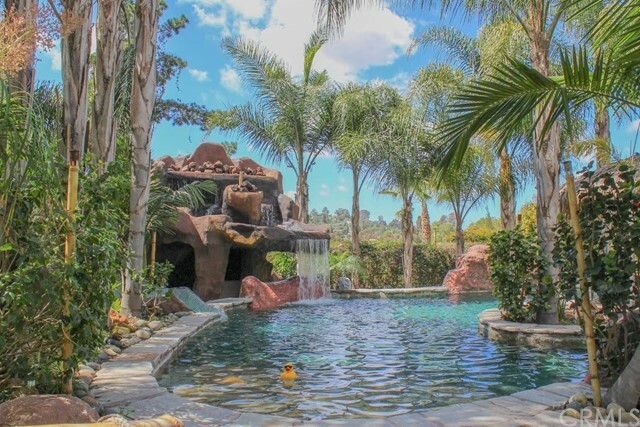 This home has great rental potential VRBO, recently filmed for HGTV featuring the nations coolest backyard water park pools. 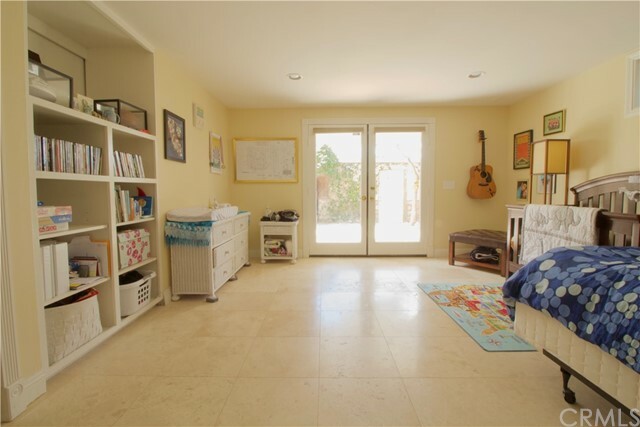 Easy access to freeways, shopping, schools & more. 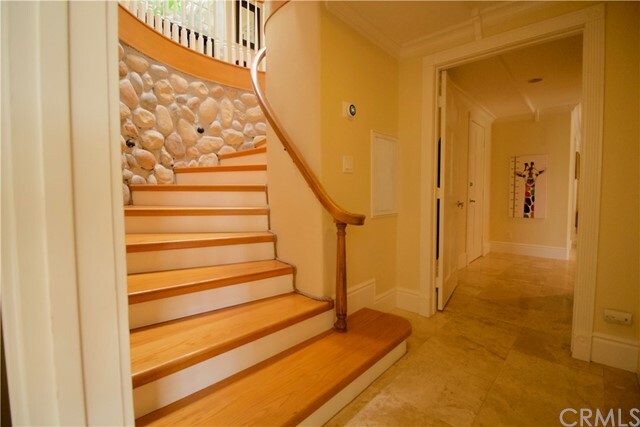 Directions: Lemon Ave. to Bancroft Dr. to Fletcher Dr. turn right at mailbox last house at end of private drive. 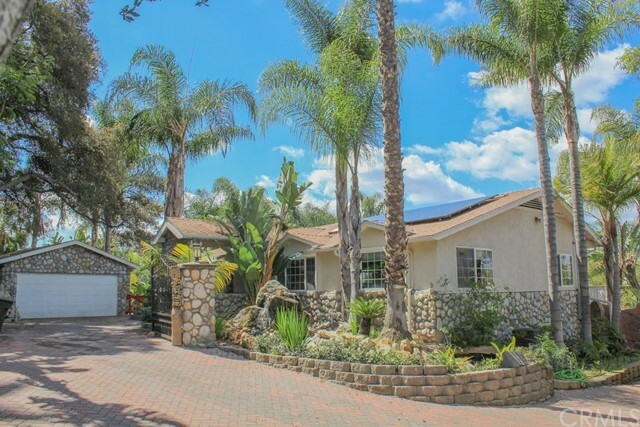 I would like more information regarding the property at 9175 Fletcher Drive, La Mesa CA 91941 - (MLS #300978435).